Touring bikes are made for a good time and a long time! Whether you're looking for a Touring motorcycle with two wheels or three, Fredericksburg Motor Sports has the best options available. 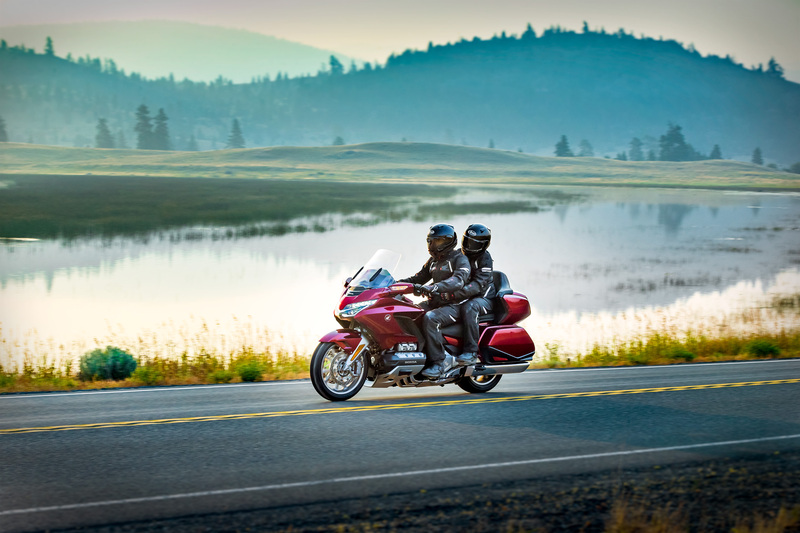 Come visit us today in Fredericksburg, Virginia and check out our selection of touring bikes from Honda and Can-Am.